In the fall of 2001 after 20 years of performing as principal and comprimario tenor in operas, operettas and music theater, David added the role of 'Stage Director' to his repertoire directing a production of Mozart's Magic Flute at Princeton University. Since that time he has directed 15 theatrical productions including operas, musicals and operatic revues for Princeton University, the Princeton Festival, The State Repertory Opera, and South Mountain TheaterWorks. In the fall of 2001, David collaborated on a production of Mozart's Magic Flute with the conductor Richard Tang Yuk and students of the Music 214: Projects in Vocal Performance course offered by the Music Department. 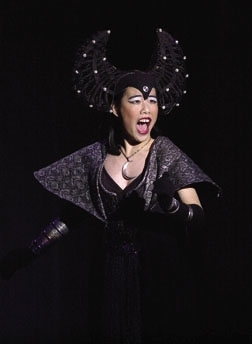 They presented this fully staged and costumed production with the Princeton University Orchestra in the Richardson Auditorium in Alexander Hall in January of 2002. Their second collaboration at Princeton University was a production of Gilbert and Sullivan's Patience presented in January of 2006. David updated the setting of the operetta to the 1960s with Bunthorne portrayed as a beatnik poet and Grovesnor as a Haight-Asbury psychedelic musician. The Princeton University Glee Club was enlisted as the Dragoons and Twenty Love Sick Maidens. 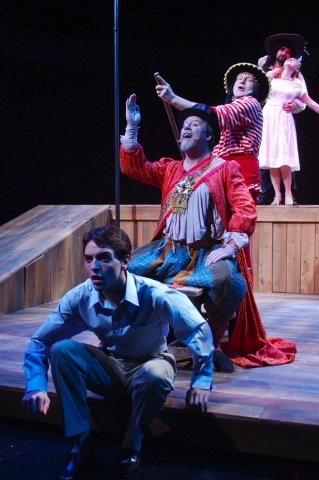 In the summer of 2006, David directed for the first time with the Princeton Festival staging Gian Carlo Menotti's radio opera The Old Maid and the Thief as their debut production for their Young Artist Showcase. The showcase presents a musical theater or operatic production utilizing the young artists of the Princeton Festival. This production was set in the time period of the original radio broadcast and presented as the first broadcast of the opera on NBC radio. It was recorded for broadcast for the classical radio station in Trenton, New Jersey. June of 2007 found him returning to the Princeton Festival to stage the Young Artist Showcase production of Man of La Mancha. The Festival moved this production to the Matthews Acting Studio on the Princeton University campus which has been the home of the Young Artist productions ever since. David's former Princeton University voice student, Matthew Lembo, was on the podium as conductor and music director. The fall semester of 2007 was spent with the Music 214 students preparing for their January 2008 production of Mozart's Marriage of Figaro at Richardson Auditorium with members of the Princeton University Glee Club as the chorus and members of the Princeton University Orchestra. This was David's third production at Princeton University and the first time where most of the roles were double cast. In November of 2008, David directed the South Mountain TheaterWorks's original operatic review Senza Vergonga at the Westminster Arts Center in Bloomfield, New Jersey. The program included operatic excerpts of characters exhibiting "shameless behavior" and featured singers from the New York and New Jersey area. David returned to the Princeton Festival in May of 2009 to stage the Young Artist Showcase production of the timeless musical about young love, The Fantasticks at the Matthew's Acting Studio in Princeton, New Jersey. 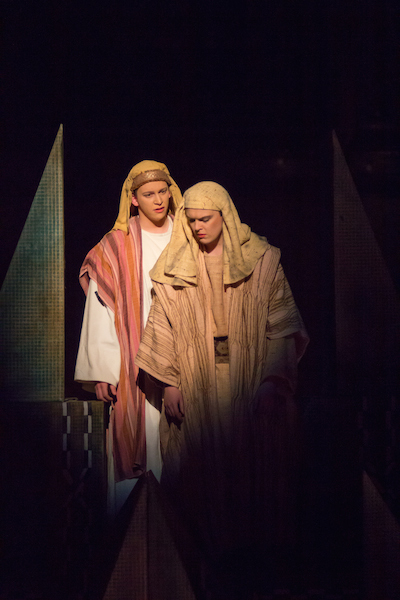 The production team included Chris Frisco (music direction), Matthew Campbell (set design), Marie Miller (costumes) and Elizabeth Lammer (lighting design). During May and June of 2010, David directed Kurt Weill's Threepenny Opera at the Matthew's Acting Studio on the Princeton University campus. David's fourth production with the Princeton Festival was sold out in advance for all nine performances. 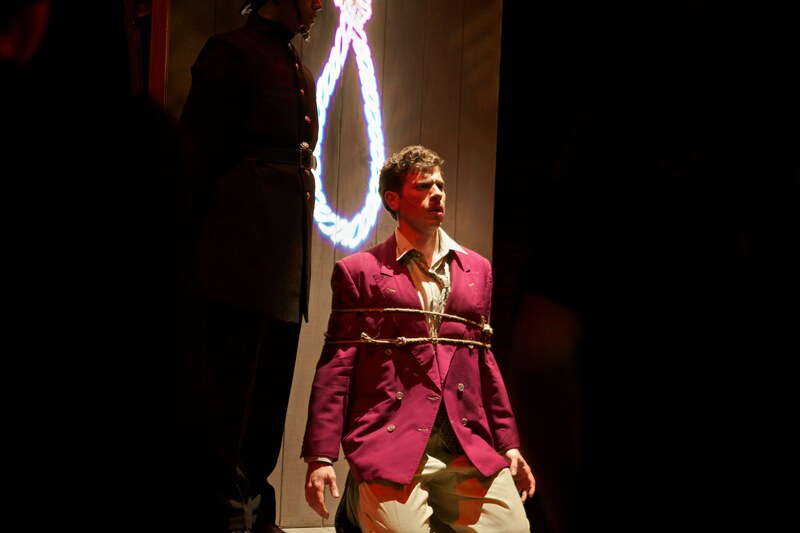 The production team included William Gray (music direction), Marie Miller (costumes) and Laura Cornish (lighting design). 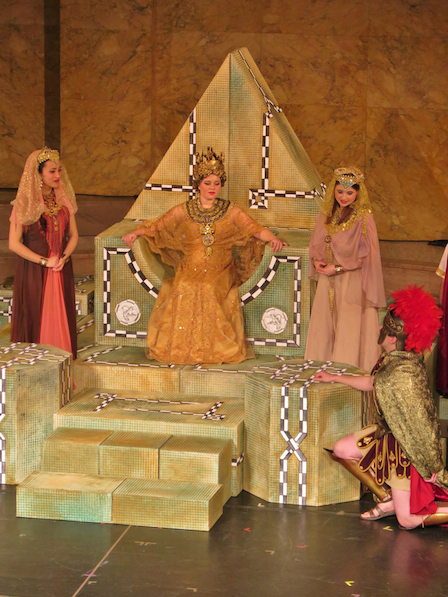 During February and March of 2011, David directed Theodor Popov's opera Nero Artifex at Richardson Auditorium on the Princeton University campus. Sponsored by the Princeton Departments of Music and Classics, the Lewis Center for the Arts and The Program in Gender and Sexuality Studies, this thesis production involved over 50 Princeton University students as performers, orchestra members and production staff with two guest student performers from Westminster Choir College. 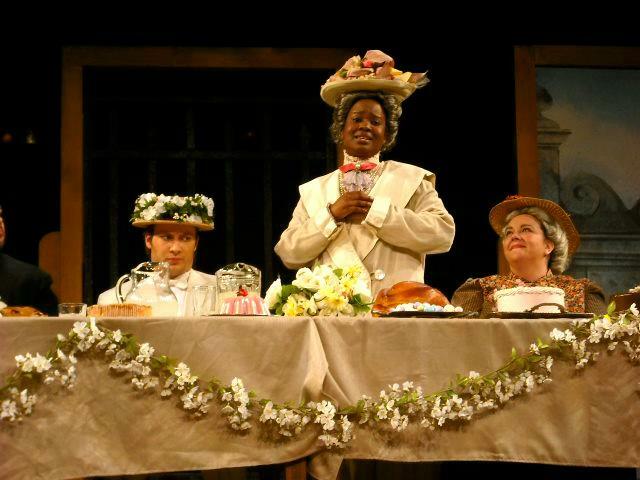 From January to April of 2012, David directed the members of the Music 214 class in a production of Benjamin Britten's opera Albert Herring. Presented in Richardson Auditorium on the Princeton University campus and sponsored by the Princeton Department of Music and the Lewis Center for the Arts, the production was musically directed and conducted by Gabriel Crouch. 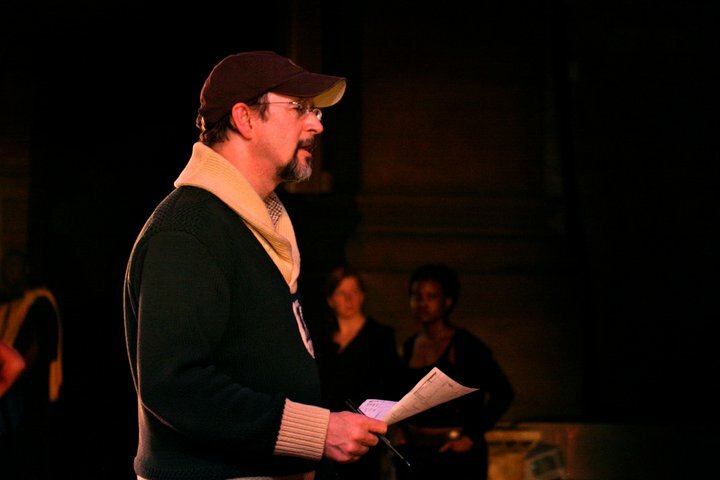 The April 13th and 14th presentations marked David's 10th production as director. David directed the State Repertory Opera's production of the children's opera, Sid the Serpent who wanted to sing. 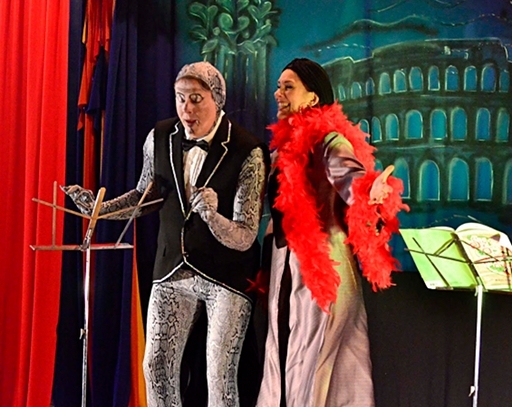 With music direction by Warren Helms, the opera was performed on April 7, 2013 at the Kolo Club, 1422 Grand Street in Hoboken, New Jersey. From February to April of 2013, David directed Flannery Cunningham's opera Weehawken on the Princeton University campus. Sponsored by the Princeton Department of Music and the Lewis Center for the Arts, this thesis production related the story of the Burr-Hamilton duel. From September of 2015 to January of 2016, David directed the members of the Music 214 class in a double bill of Dido and Aeneas and Jonathan Dove's Tobias and the Angel. 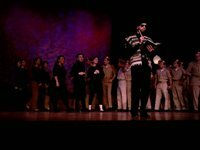 Presented in Richardson Auditorium on the Princeton University campus and sponsored by the Princeton University Department of Music and the Lewis Center for the Arts, the production was musically directed and conducted by Gabriel Crouch. From January of 2016 to March of 2016, David served as stage director for his third student thesis production at Princeton University. 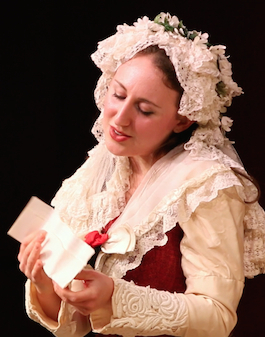 Heather O'Donovan, class of 2016, translated Victor Massé's charming 1853 opéra-comique Les noces de Jeannette into a singable English adaptation entitled Jeannette's Wedding Day. Presented in Taplin Hall and sponsored by the Princeton University Department of Music and the Lewis Center for the Arts, the opera was musically directed and conducted by Renatka Dworak.